The Cumberland is pleased to announce the appointment of Will Park as the new branch manager of its English Street and Fisher Street offices. Will has been with The Cumberland for over four years, having joined as trainee branch manager in 2014. Will has most recently been managing the Dumfries, Lockerbie and Gretna offices. Commenting on his new role, Will said, “I’m really looking forward to the challenge of going back to managing the branches where my career with The Cumberland began. 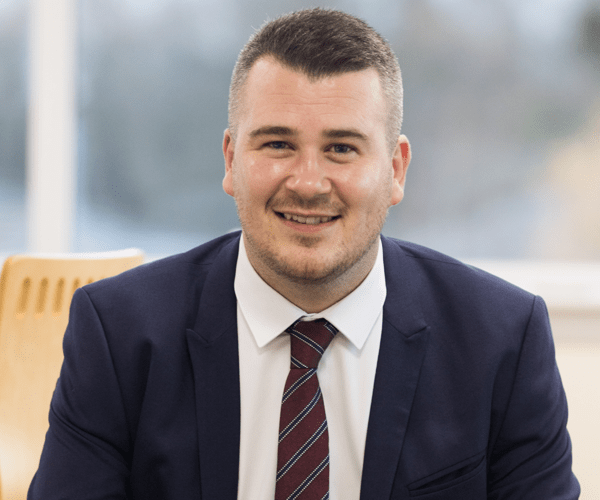 David Stewart, Area Sales Manager at The Cumberland, said, “Will has proven himself to be an exceptional manager and will bring enthusiasm and commitment to the teams in our English Street and Fisher Street offices.